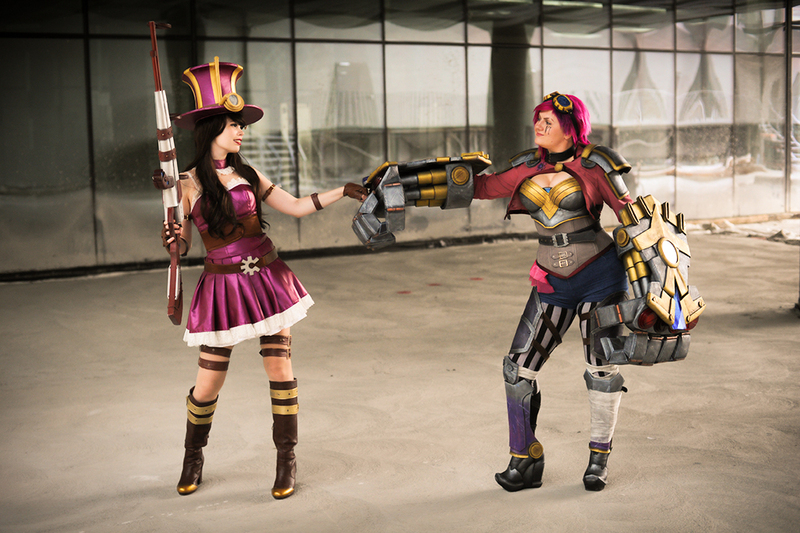 Keep friends close and enemies guessing. 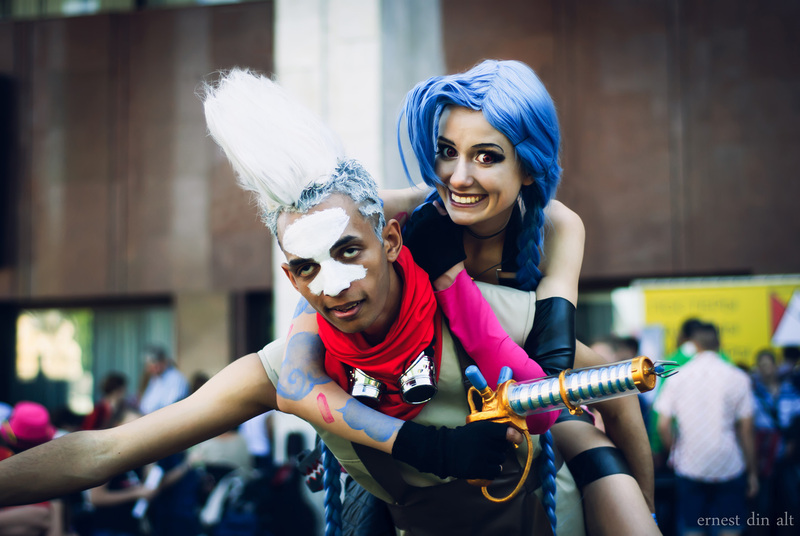 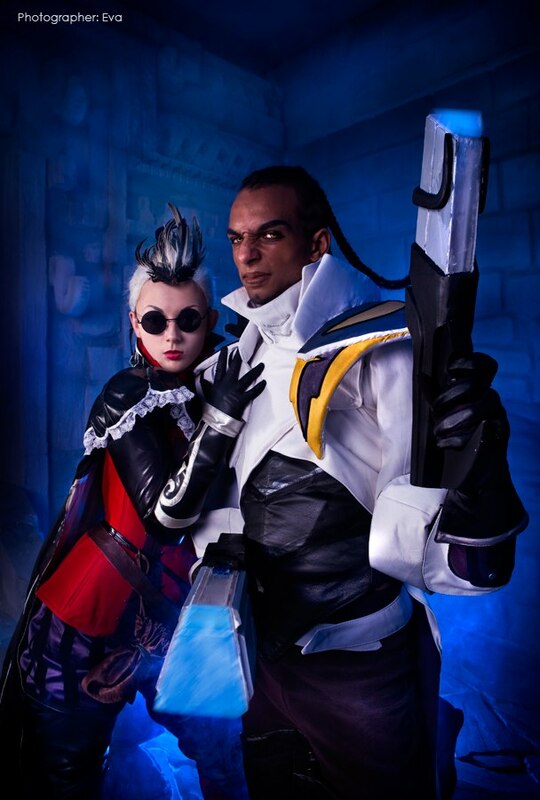 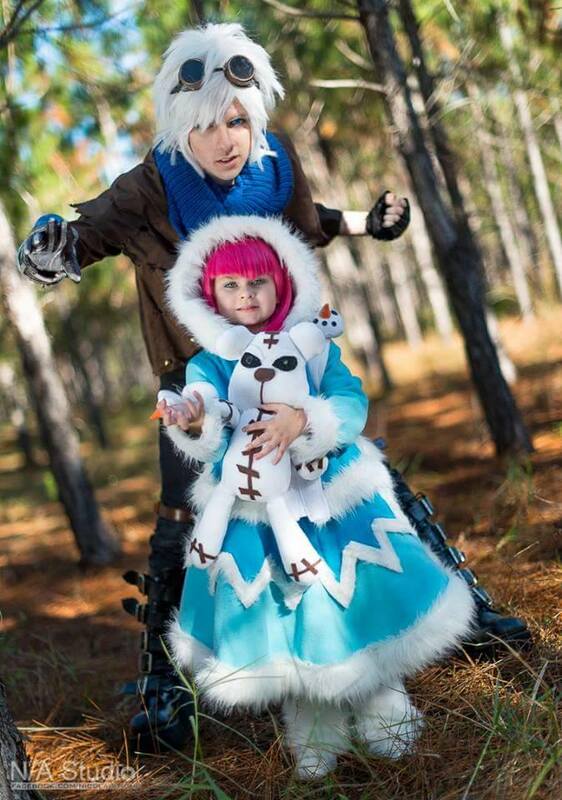 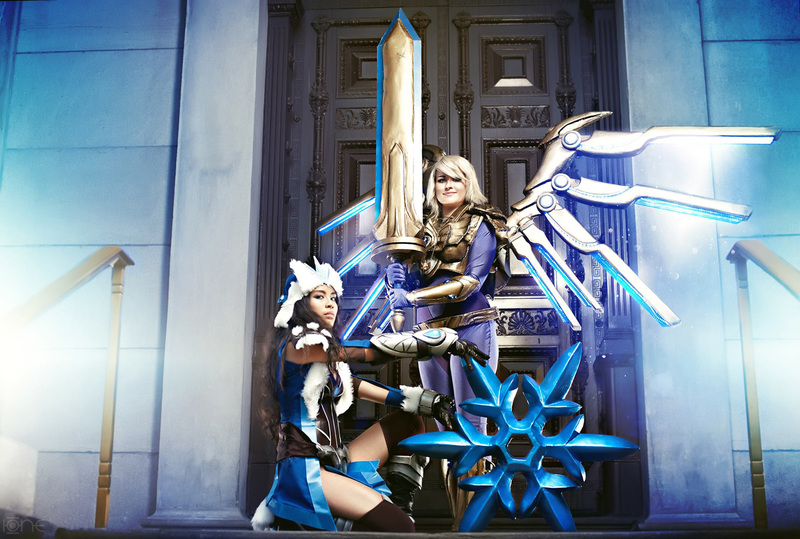 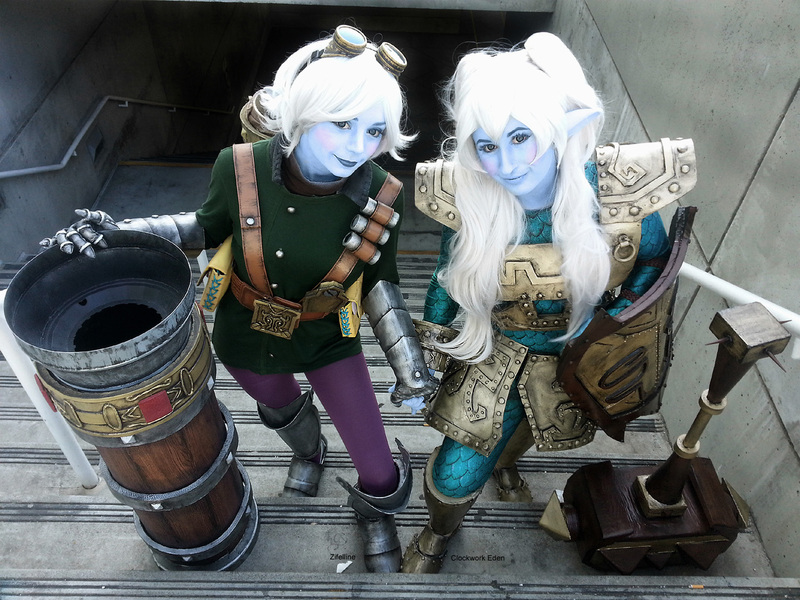 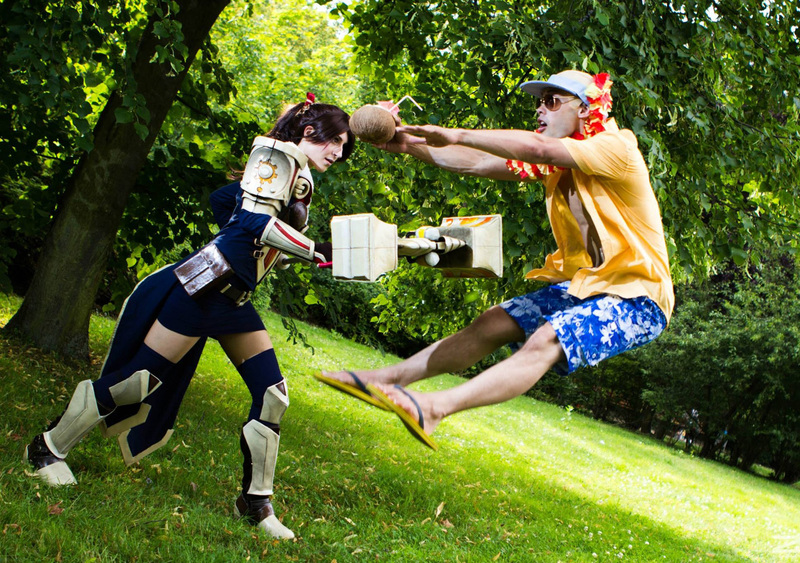 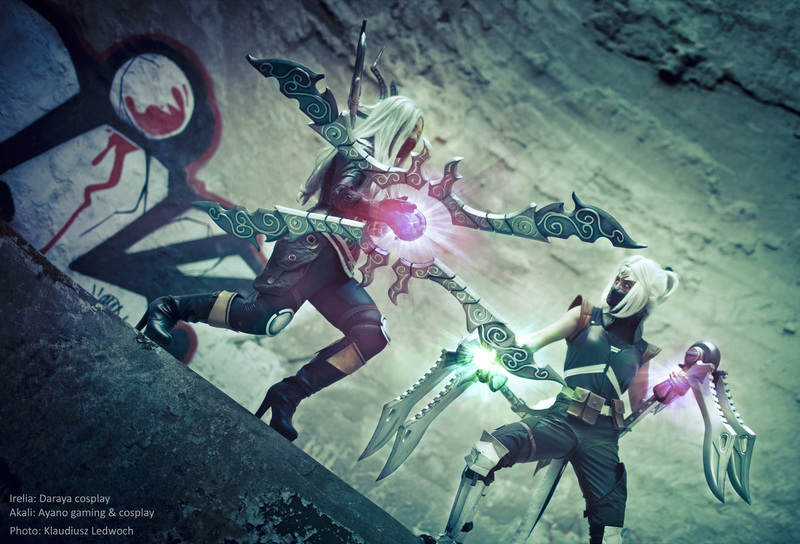 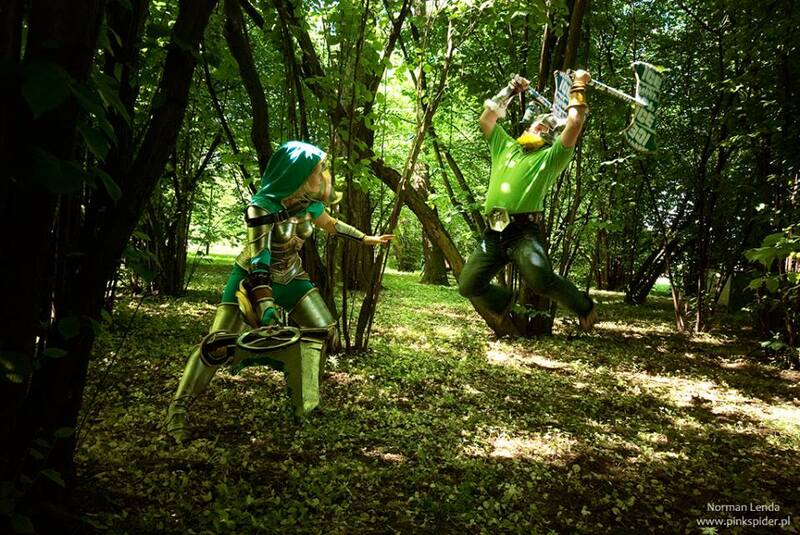 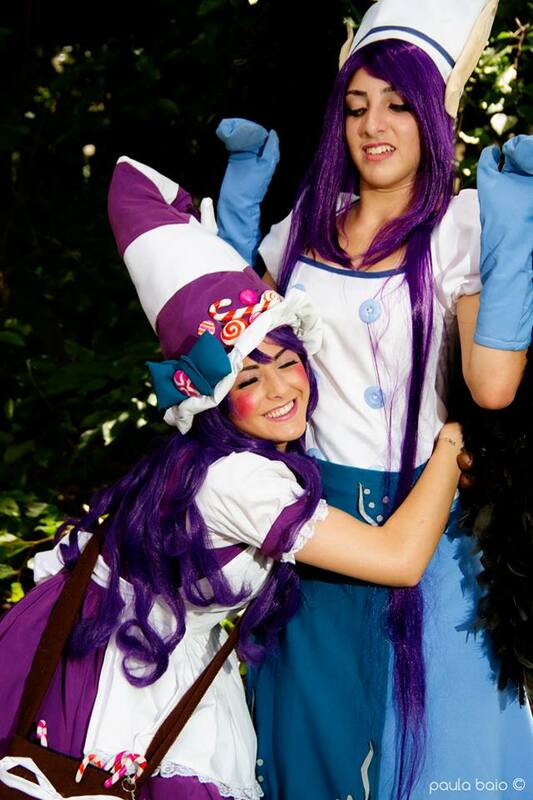 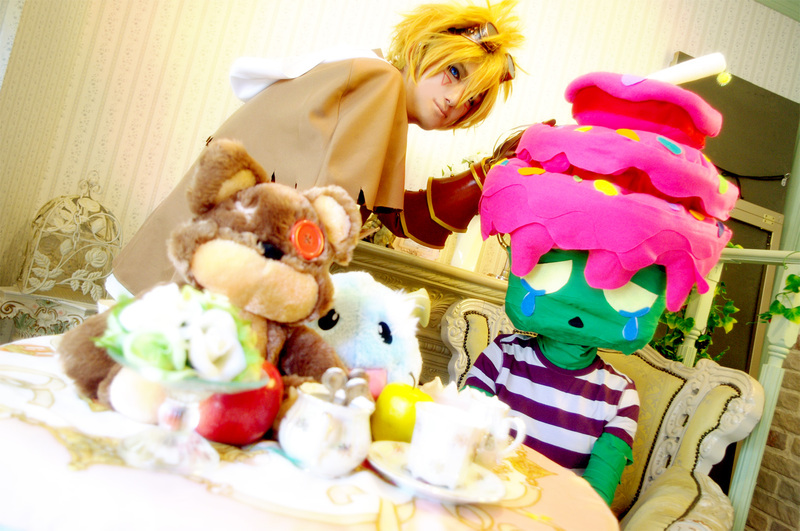 Check out these 30 incredible cosplay photos. 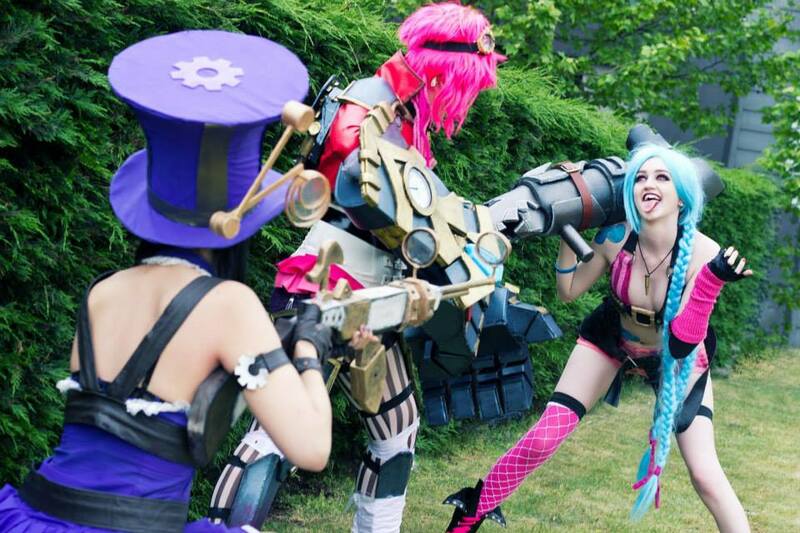 Keep friends close and enemies guessing. 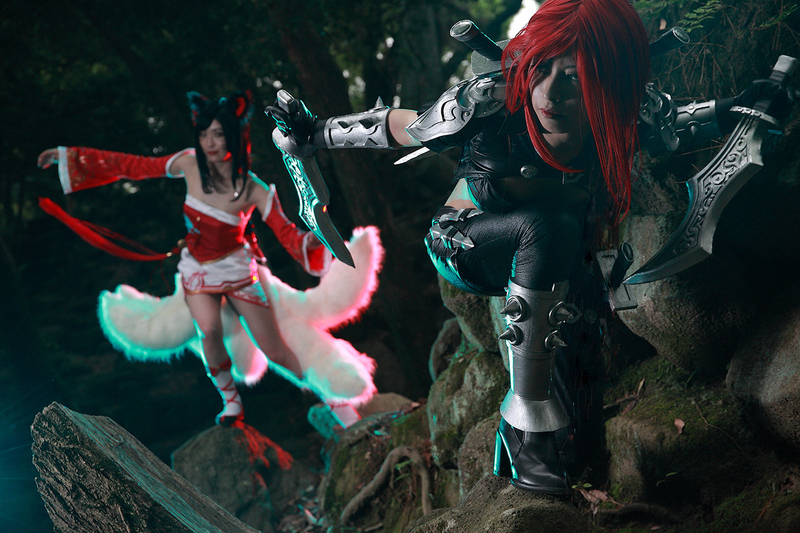 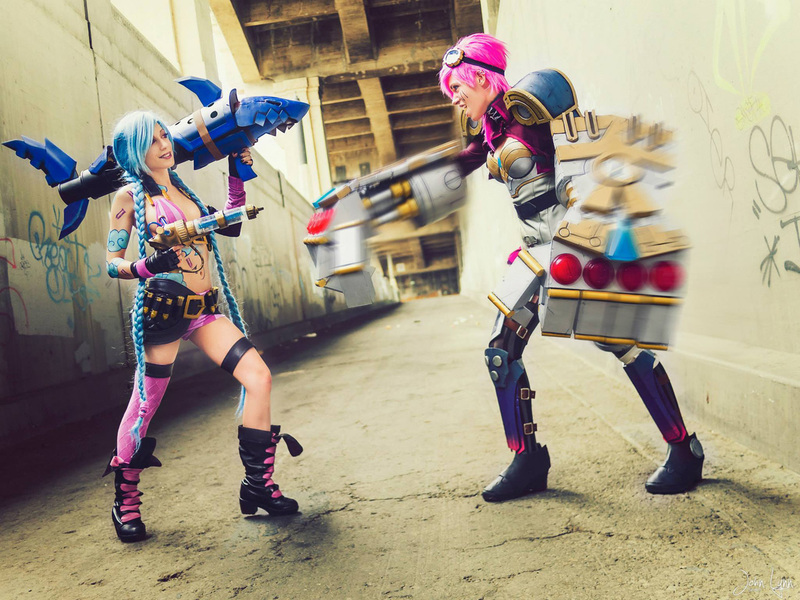 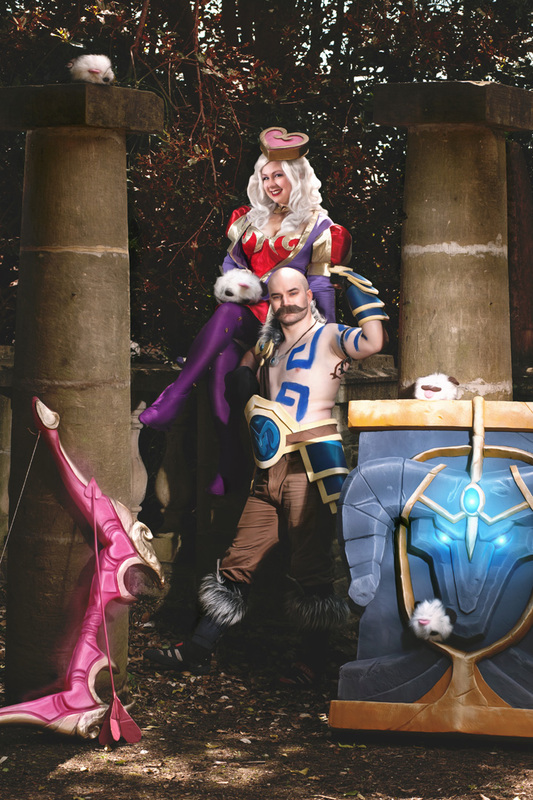 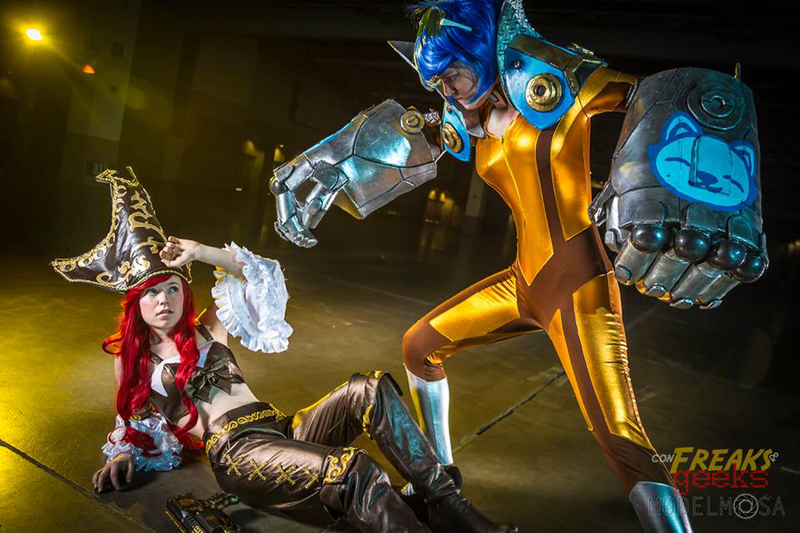 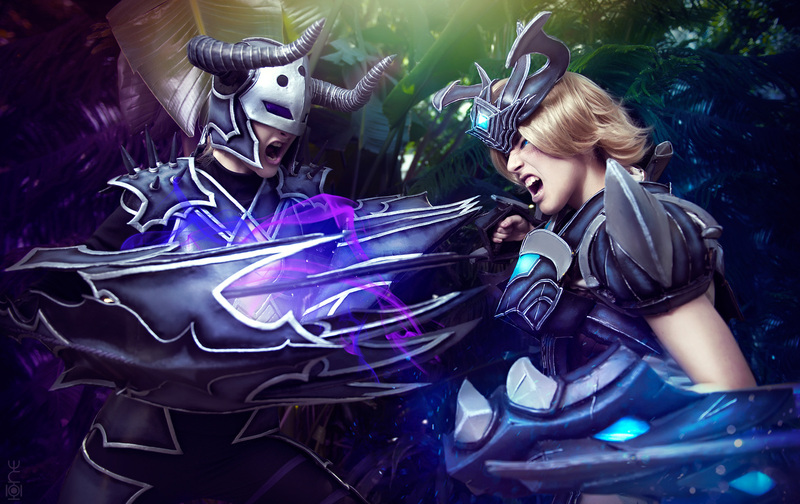 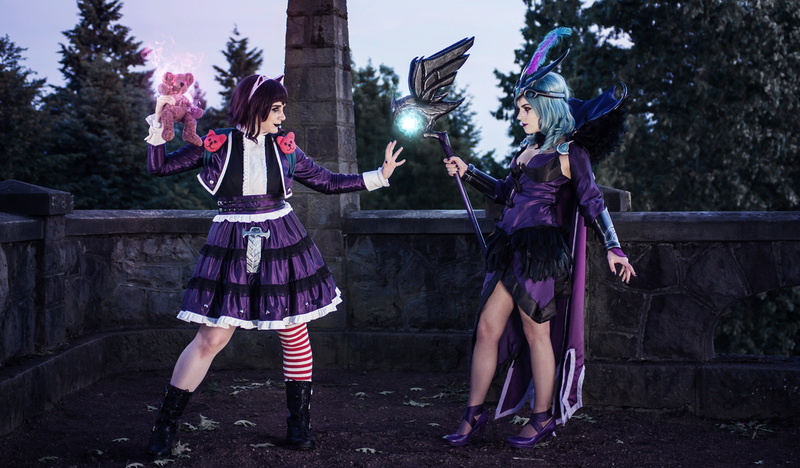 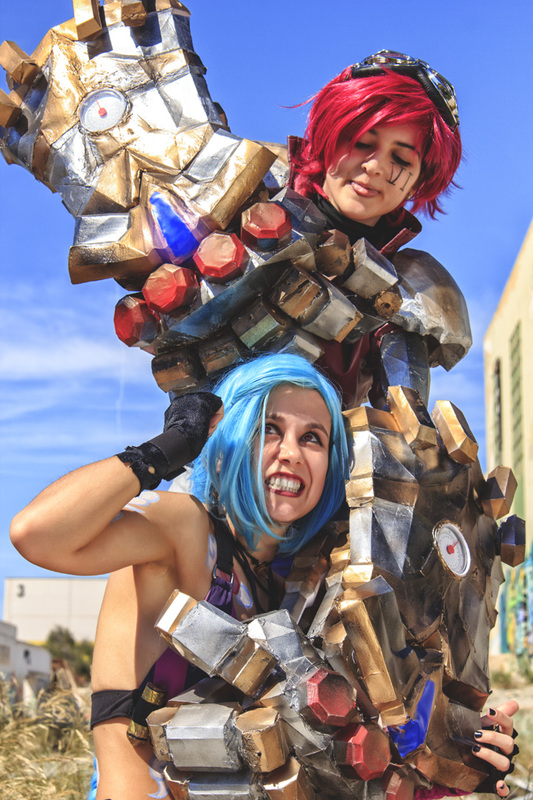 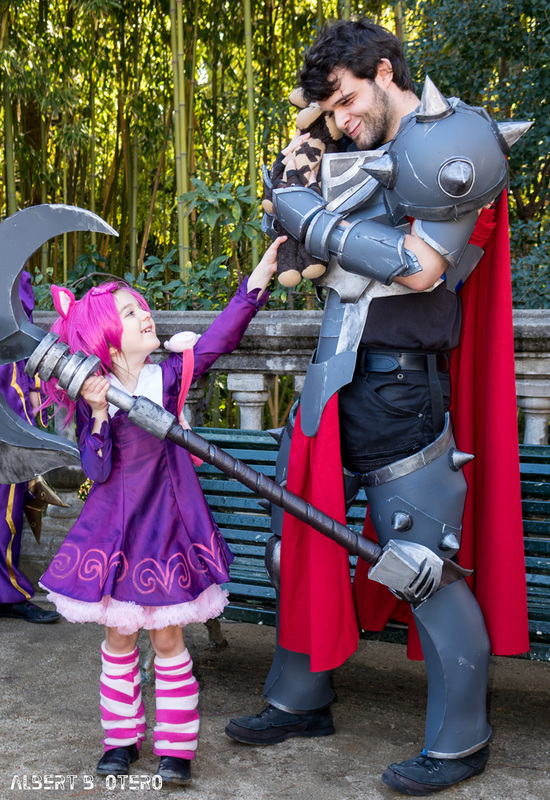 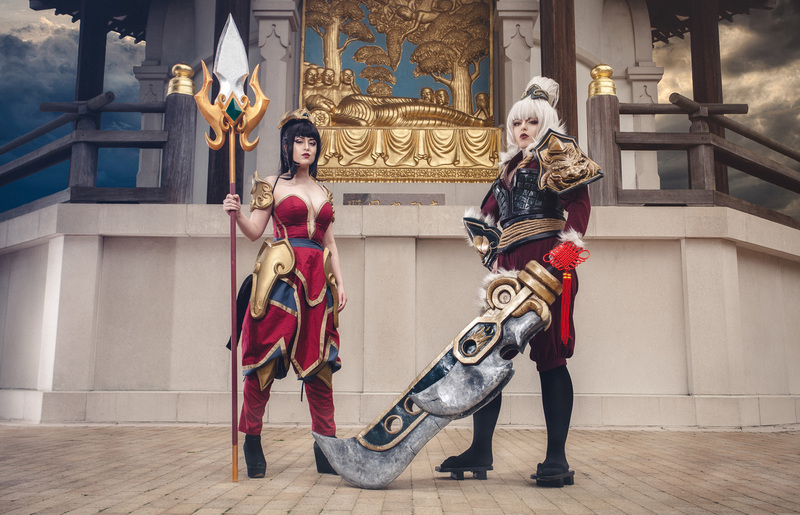 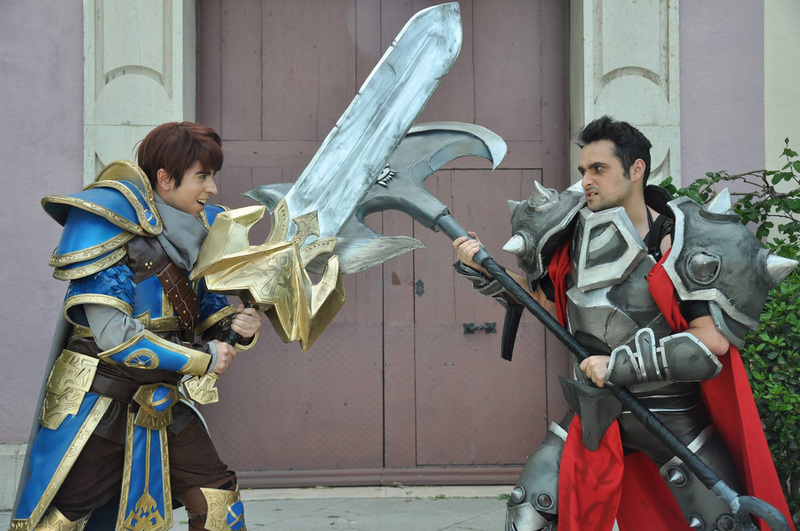 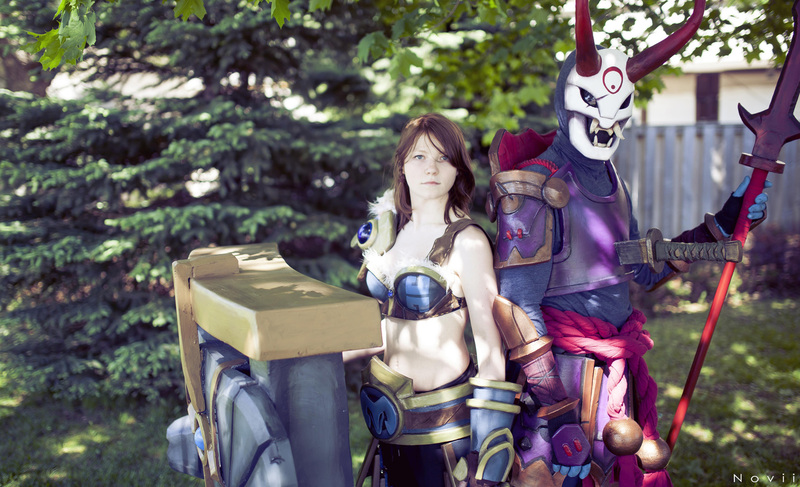 These cosplayers have paired up to showcase their favourite champions in two ways: either as friends and allies, or as sworn enemies on the Rift.